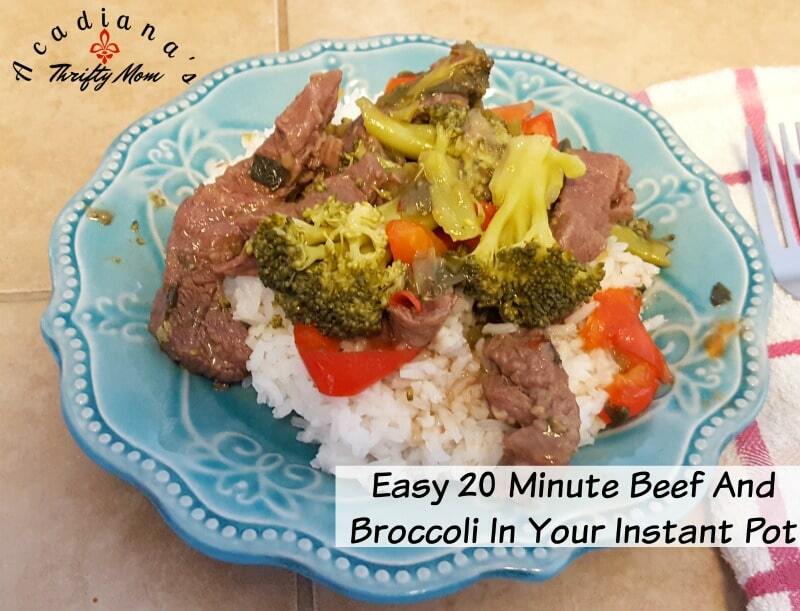 Easy 20 Minute Beef And Broccoli In Your Instant Pot. I have been playing around with my favorite Mongolian beef recipe, trying to perfect it for my Instant Pot. 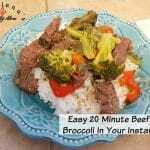 I have, finally, come up with the perfect version, but since I changed a few of the key ingredients, I’m simply calling it beef and broccoli. It tastes amazing and is ready in 20 minutes! I am always looking for ways to adapt my favorite recipes to make them easier for busy families. 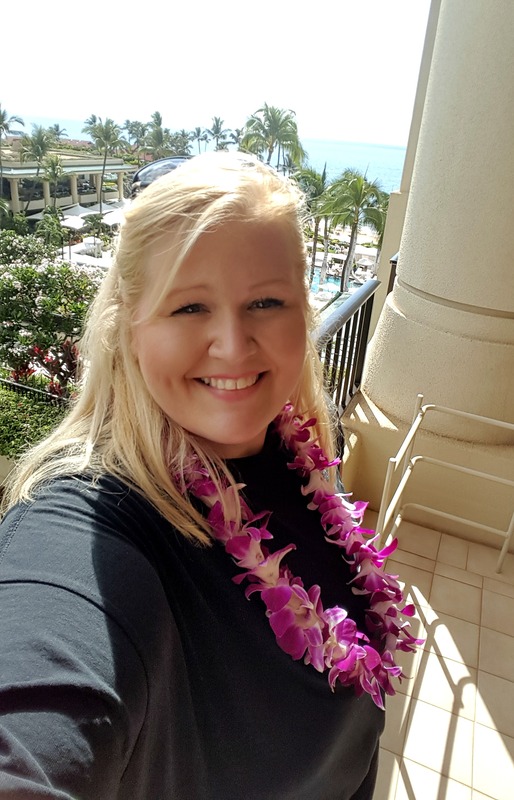 Whether you’re a stay at home mom, work at home mom, or you are a mom who works outside of the home. We can all agree that raising a family takes a lot of time, effort and planning. My job is to help you along the way to make that journey just a little bit easier and manageable. 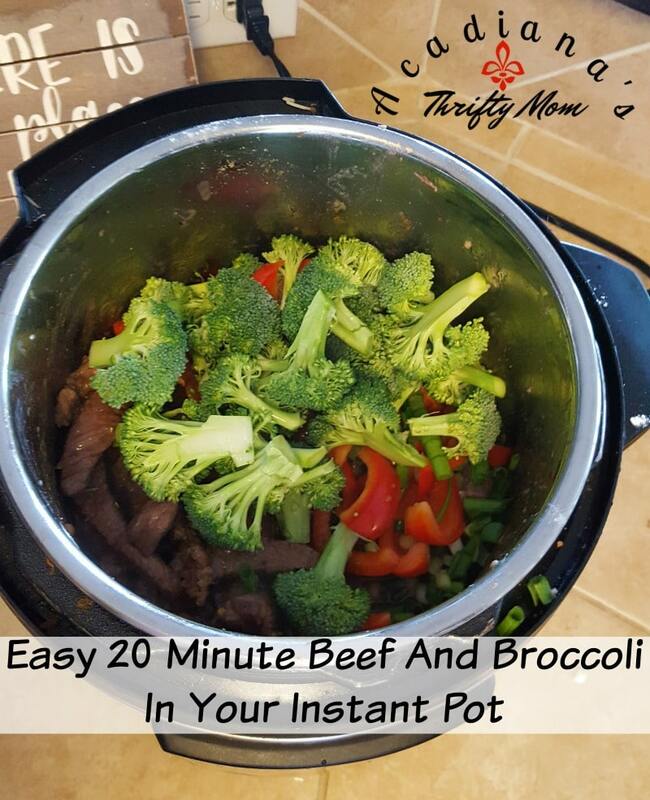 I hope my Instant Pot recipes help make your life a little easier. 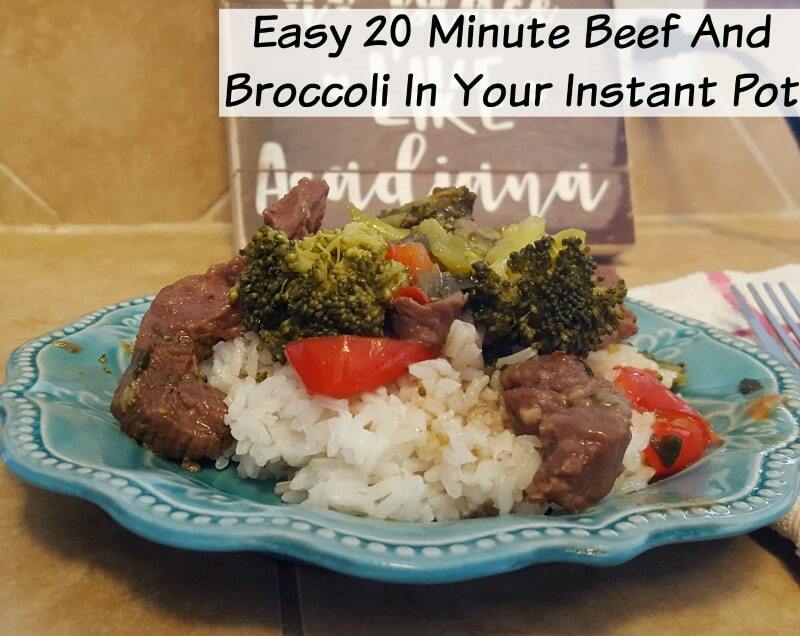 This Easy 20 Minute Beef And Broccoli In Your Instant Pot became an instant favorite for my family and I think it will for yours too! I used boneless Seven steak for my recipe, just because it was on sale. You can use flank steak, or really any cut of steak you like. This can be easily adapted to include chicken as well. Play around with it and make it your own. 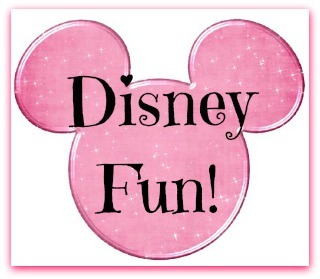 Let me know if you try it and what your family thinks about it! Add Sesame Oil to Instant Pot and turn on to sautee setting. Add steak garlic, and ginger and sautee for 5 minutes. Sprinkle corn starch on steak mixture and toss with spoon. Add next 6 ingredients in order and lock Instant Pot lid in place. Set Instant Pot to manual 7 minutes. Allow to naturally release for 5 minutes, then manually release. Carefully remove lid from Instant Pot. Serve over rice and enjoy!